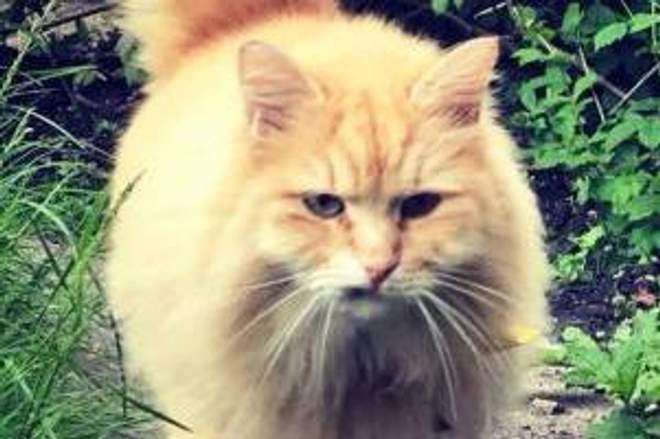 A rare Siberian forest cat tracked down following a two-month search was almost lost again within minutes after giving police officers the slip. A social media appeal was launched after Izabela Mnich’s beloved Mr Muk was snatched from outside her home in Canonbury on July 30. The search for the missing pet — which has its own Instagram account with hundreds of followers — sparked a huge response online and a CCTV appeal by the Met. On Tuesday night officers told Ms Mnich they had tracked down a suspect in West Hampstead. “I was calling him and looking in gardens and then I looked down the street and he was running straight to me,” she said. “It’s such an incredible relief after everything I’ve been through. Ms Mnich is calling for tougher laws to track down people who steal pets, and she thanked those who shared her appeal on social media. A 22-year-old man was arrested in West Hampstead on suspicion of theft and was taken into custody at a north London police station. ← What is #PetTheftReform ?